1.We are specialized in producing plastic injection moulds,plastic moulds,palstic injection mould,die casting mould,which are used in automotive and motor parts,household appliance,cosmetic parts,electron parts,and so on,we can both produce moulds and products. 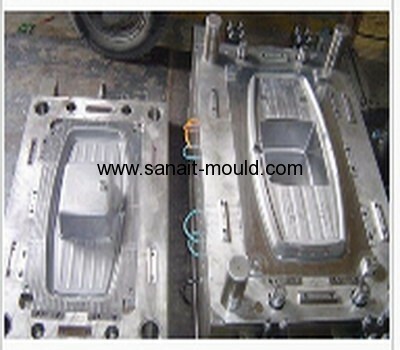 5.We are also specialized in mold and plastic field over 10 years. 7.Household appliance, cosmetics parts, electron parts.